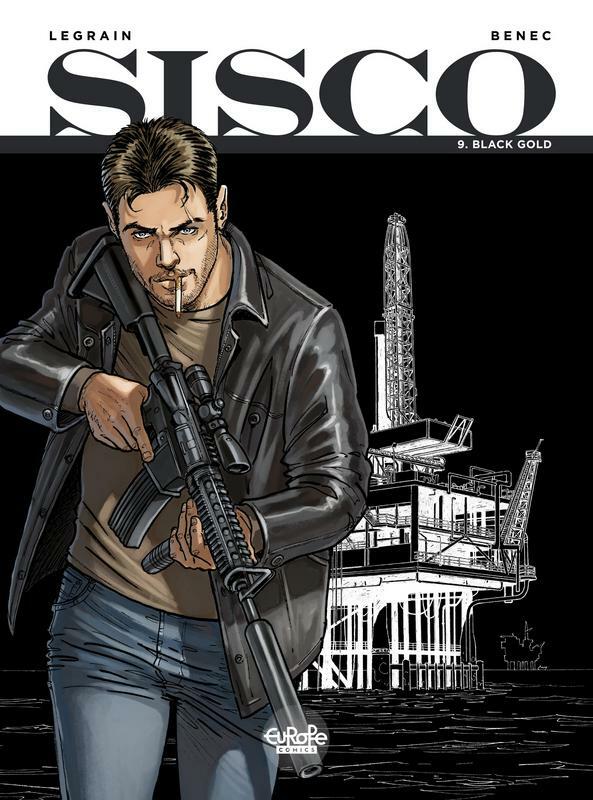 Agent Sisco-Castiglioni - Sisco for short - is responsible for protecting the President... which doesn't necessarily mean he's on the President's side. Nor are his colleagues necessarily on his. 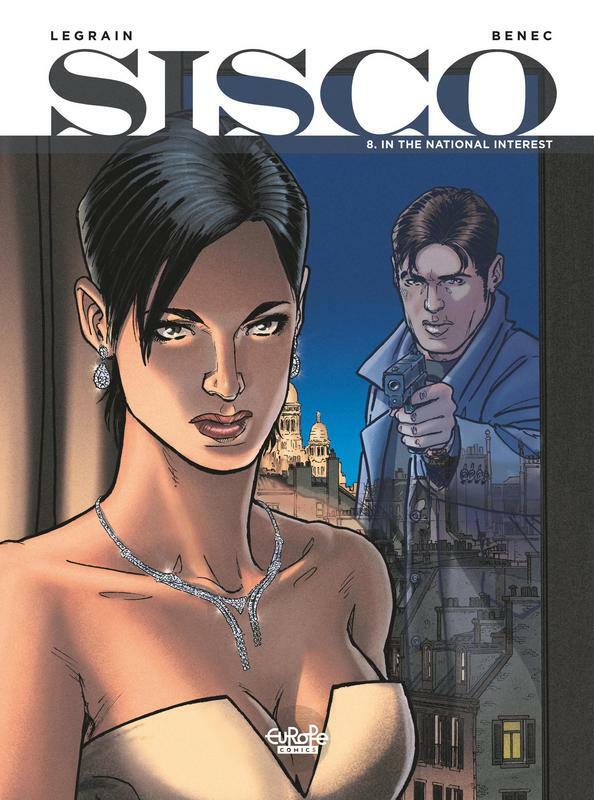 When an ill-advised business deal threatens to embarrass the country's leader, Sisco is called in to take drastic action. But what should have happened behind closed doors is witnessed from a window - and the chase is on to prevent embarrassment turning into national scandal... In Part 1 of this episode, the question is: Is it possible to get away with murder? Thank you very much for this, this series is awesome! Dark and raw tense story, can't wait for #11 and more. Thanx again for also having it digital now!